Upgrade your user agent parser to a fully-supported enterprise-grade device detection solution. Many user agent parsers suffer from poor accuracy, slow performance, infrequent updates, and unresponsive support. With ScientiaMobile’s WURFL, you get weekly device updates, over 99% accuracy, scalability for even the largest users (e.g. Google), and support from ScientiaMobile, the leader in device detection. What is a User Agent Parser? User Agents (UA) strings sent by a browser help to identify the software and device hardware. But the rules involving UA strings are not strict. 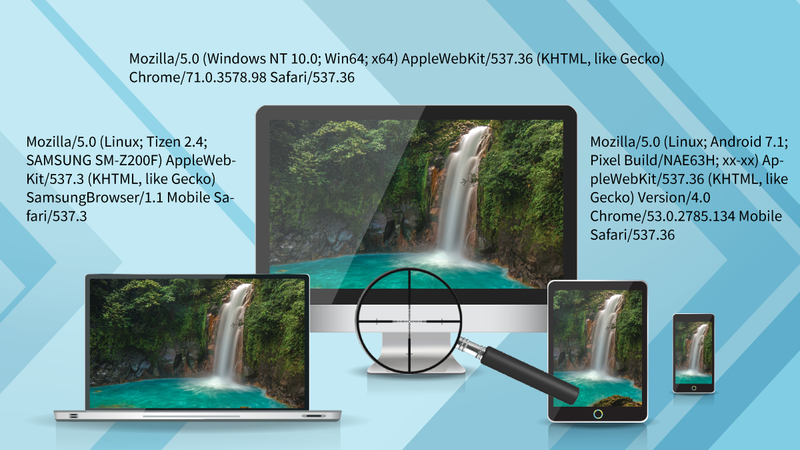 Many user agent parsers suffer from inaccuracies because their regular expressions cannot keep up with the millions of device and operating system variations. In contrast, ScientiaMobile’s high-speed WURFL device detection accurately identifies devices, avoids false positives. How Accurate is WURFL's User Agent Detection? User agent parsing is a business-critical process, and WURFL provides more than 99% accuracy. Whether you are optimizing websites, analyzing visitors, or working on programmatic advertising, you need an accurate device detection API you can trust. Free user agent parsers simply do not have the resources for sustained research and maintenance. 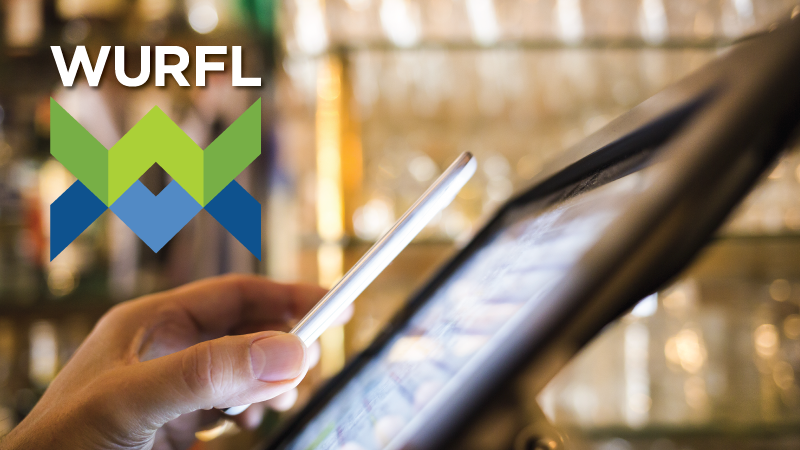 That’s why leaders like Google, MediaMath, Criteo, DataXu, and Mobfox rely on WURFL device detection. Which Languages and Platforms Does WURFL Support? How Can I Detect iPhone and iPad Models? Most user agent parsers cannot identify specific iPhone models. 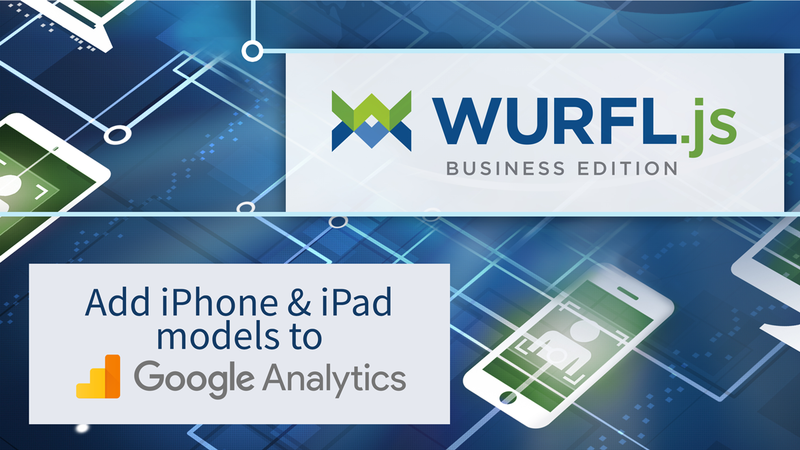 ScientiaMobile’s WURFL.js can instantly identify models, including the latest-generation iPhones and iPads. Then, you can feed the results into analytics platforms, including Google Analytics. How Fast and Scalable is User Agent Parsing? Enterprises and programmatic advertising companies need to parse millions of user agents per second. ScientiaMobile offers several WURFL APIs that are architected to achieve the speed while keep accuracy. 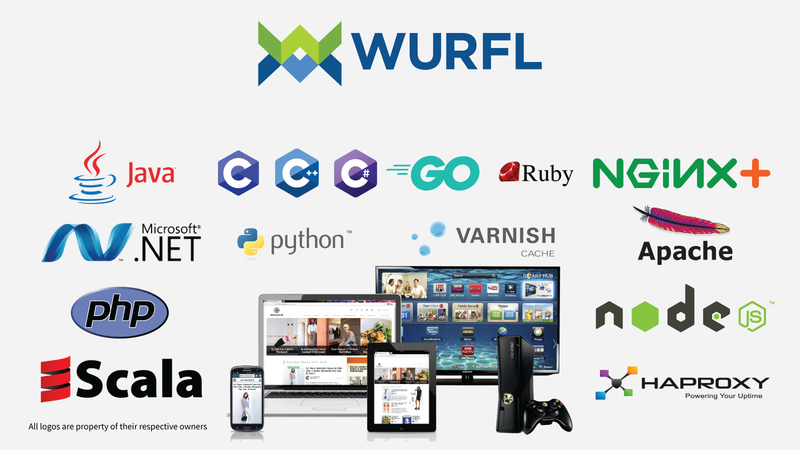 With multi-threading and effective cache usage, WURFL users can handle the internet’s largest processing demands. Enables real-time device detection for applications providing mobile optimization, advertising, and device analytics. Enables network-level, high-performance device detection integrated at the proxy, sever, or load-balancer level. Easily deployed containerized device detection that provides device detection across private cloud-based platforms.